Roommates, we are sending our prayers to the city of Chicago after multiple shootings have been reported over the weekend. 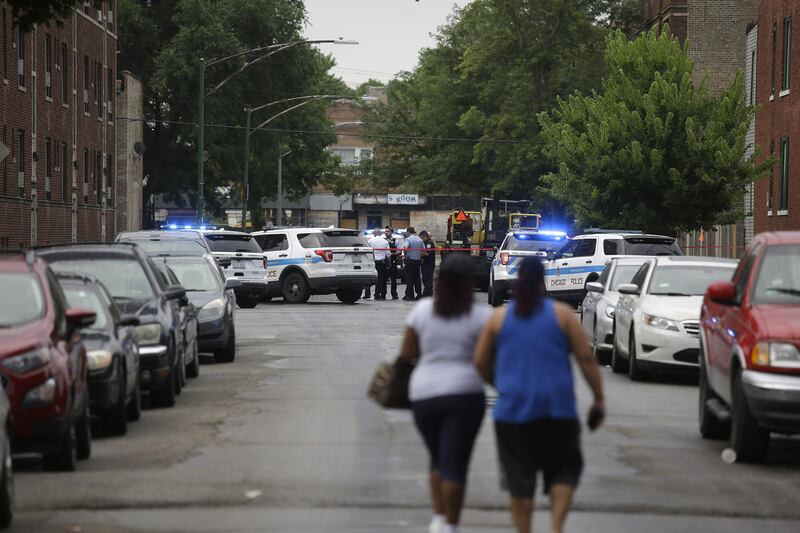 According to the Chicago Tribune, at least 75 people were shot in what is being called one of the most violent weekends of the year. The site reports that between 3pm Friday and 6am Monday, 12 people were killed and 63 others were wounded. The ages of the victims spanned from 11-years-old to 62-years-old, and most of the shootings were on the South and West sides. The shocking number of those attacked throughout the city caused national media attention, which resulted in a news conference held on Sunday morning. Chicago police Chief of Patrol Fred Waller reportedly blamed the violence on gang members who shoot into crowds at night. Shooters have reportedly targeted large groups of people at a block party, a funeral and other gatherings held outside. The largest attack reportedly injured eight people in the South Side’s Gresham neighborhood early Monday morning. Three of the victims included a 14-year-old girl and two 17-year-old girls. We send our prayers to those affected by these shootings and ask everyone to STOP THE VIOLENCE!! !